Weygandt, Managerial Accounting, 6th Edition gives students the tools they need to succeed, whether as accountants or in other career paths. The authors present the fundamental concepts of managerial accounting in an easy-to-understand fashion in a decision-making framework for a one semester, undergraduate managerial accounting course. 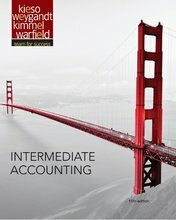 With an expanded emphasis on student learning, Weygandt Managerial Accounting 6th Edition demonstrates how invaluable management accounting information is to business decision-making. The author team of Weygandt, Kimmel, and Kieso provide students with pedagogy that helps develop decision-making skills, so students can be successful as future business professionals. 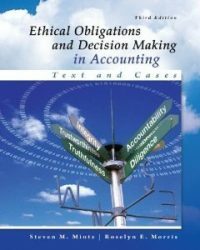 The decision making pedagogy, easy-to-understand writing style, and quality end of chapter material have been the hallmark features that have made Managerial Accounting, by Weygandt, Kimmel, and Kieso one of the most popular books for this course. 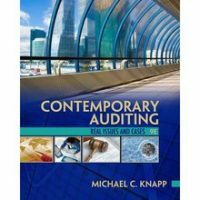 Real-World Emphasis – the authors continue the practice of using numerous examples from real-world companies in chapter openers and in the Management Insight boxes. 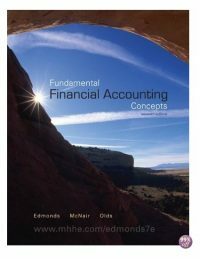 Accounting Across the Organization – gives students business context by showing how people, often in non-accounting functions, use accounting information to make decisions. Expanded Emphasis Service Company – prepares students for work in the service industry market, and shows that accounting is relevant to both service and manufacturing companies. Do IT! Exercises – teach students how to apply their knowledge quickly after they’ve learned it. Comprehensive Homework Material – each chapter concludes with Self-Test Questions, Questions, Brief Exercises, Do IT! Review, Exercises, and Problems. Broadening Your Perspective Section – is designed to help develop students’ decision-making and critical thinking skills. 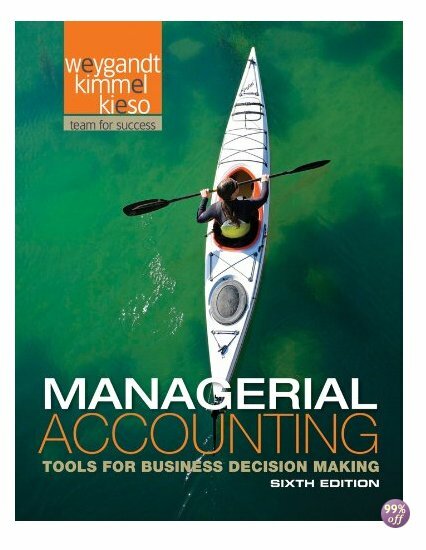 Use of Current Designs (kayak-making company)-introduced in new Chapter 1 Feature Story, and is the basis for new Broadening Your Perspective problem- presents managerial accounting situations that are based on the operations of a real company. People, Planet, and Profit Insight Boxes, featuring sustainability approaches of real companies. New Broadening Your Perspective problem: Considering People, Planet, and Profit, which requires students to consider examples of real cases, such as the costs associated with an oil-refinery accident versus the costs of improving safety/work conditions. New Wiley Managerial Accounting Videos use real, successful companies to demonstrate and reinforce managerial accounting concepts. New easy-to-read spreadsheet illustrations improve readability as well as comparability to Excel. Bloom’s taxonomy codes added to Brief Exercises, Do it! Review, Exercises and Problems, for quick assessment categorization.